Premier Scott Moe will attend the Council of Federation next week in New Brunswick with premiers from across Canada. Saskatchewan Premier Scott Moe expects to greet a growing list of allies in his fight against carbon pricing when provincial leaders convene in New Brunswick next week. The two-day Council of Federation kicks off Wednesday. Leaders will each have a list of priorities and items to discuss. Moe says he plans to raise the competitiveness of local industries, including challenging what he calls "uncompetitive policies" Ottawa is putting forward, namely a carbon tax. 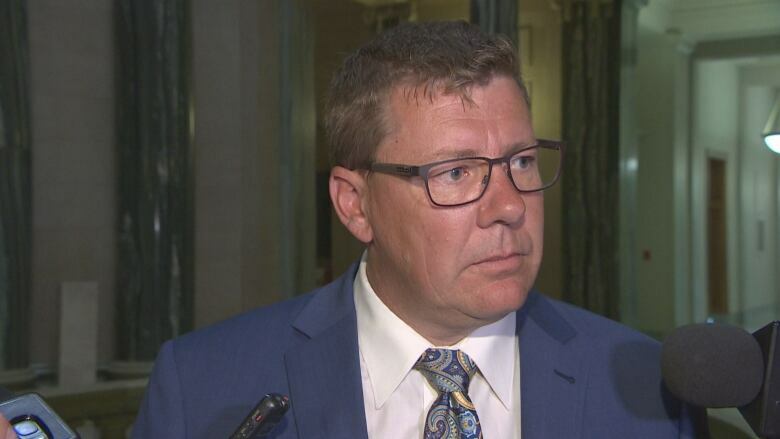 Speaking to reporters on Thursday, Moe mentioned that Saskatchewan was the first of the provinces to reject a federally-imposed price on carbon. Its now joined by Ontario and most recently PEI. Moe also referenced New Brunswick, which federal Environment Minister Catherine McKenna says fails to meet Ottawa's requirements. "You'll see others realize that this is a flawed policy. It doesn't reduce emissions, it costs people in the province money and it costs our industries competitiveness," Moe said. He said that with more premiers around the table who share the same view, it will lead to what he characterized as a sensible discussion around reducing emissions. Besides the carbon tax, Moe plans to raise the issue of equalization. Without naming names, Moe told reporters he expects a "chunk" of the other provincial leaders are keen on the discussion, which he hopes leads to changes in 2019. He pointed to the financial challenges Newfoundland and Labrador are facing, citing a drop in natural resource revenues affecting employment and the provinces' finances. 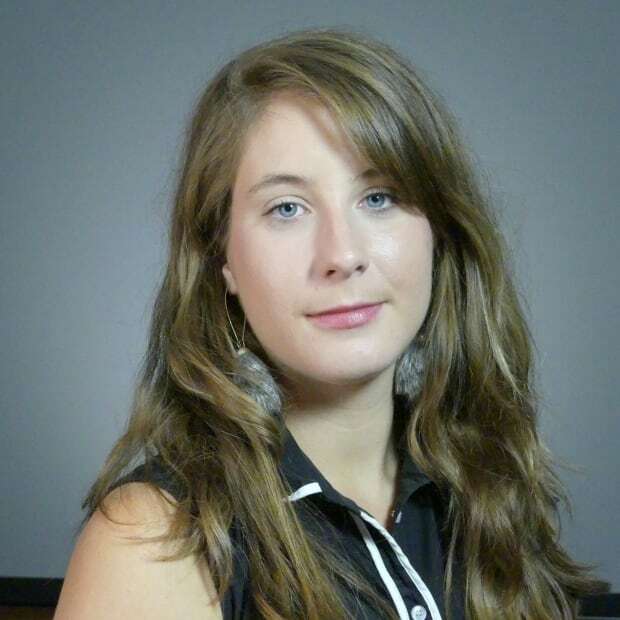 "Those are conversations that we certainly shouldn't have with a $19-billion equalization program if it were to actually be reactive to province's needs across the nation." "This is an important discussion for our nation and we'll be bringing it to the table." Finally, Moe plans to raise the issue of NAFTA and market access.